Founded in 1982, The Greater Vancouver International Film Festival Society (VIFF) is a not-for-profit cultural organization that operates the internationally acclaimed Vancouver International Film Festival, the annual Film + Television Forum and the year-round programming of the Vancity Theatre at the Vancouver International Film Centre. 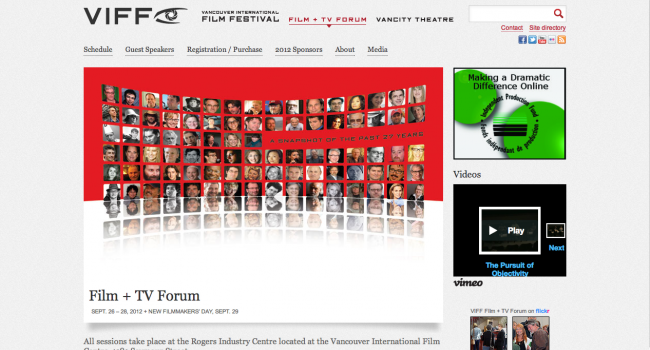 Appnovation developed the website for the 2012 Vancouver International Film Festival using the Drupal CMS. The site consolidates three existing, but separate, websites for the festival program, theatre and forum. Information was migrated from FileMaker into the festival site.  Users are able to search the site to find a film, director, series, session or program using different criteria like title, country of origin or genre. 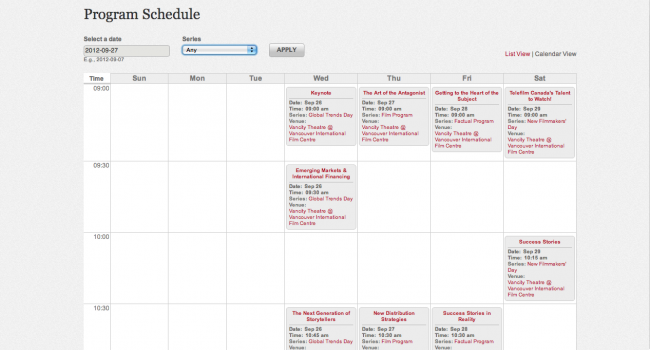 The schedule for the festival can be viewed in list or calendar format and can be broken down by day or program. For ticket purchases, a third party ticketing system was integrated so users can have the fields auto populate from the festival site in the shopping cart.